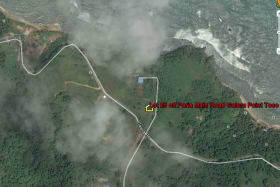 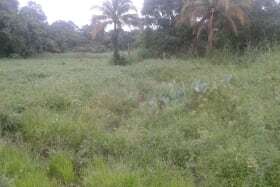 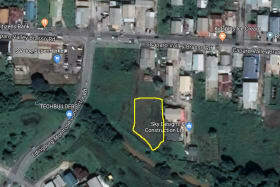 Leveled parcel of land located approximately 150 meters off the main road in an already established area. 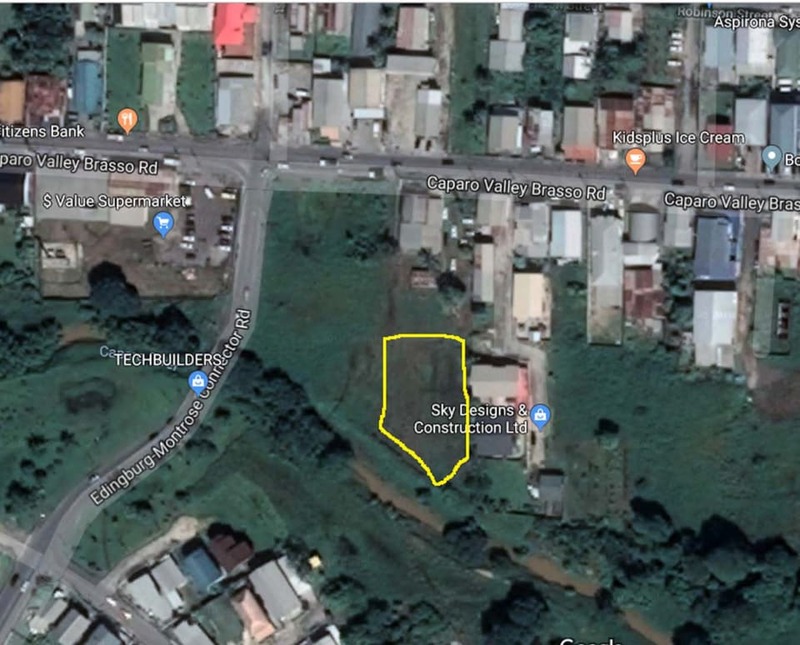 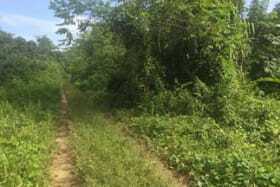 Leveled parcel of land for sale in an area that already has established residential approval. 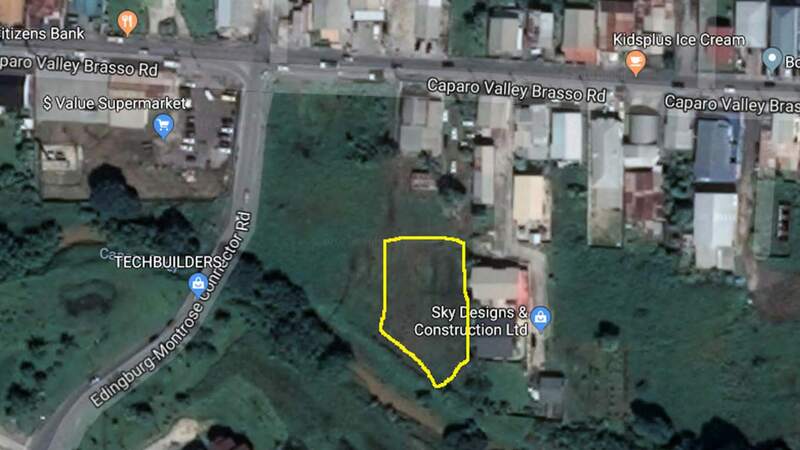 Located in a high traffic area just meters off the main road. 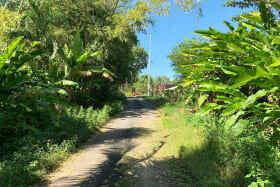 Great location for apartments or townhouses as there is easy access to all nearby amenities.